Other Products,all the advantages of bees’ work. 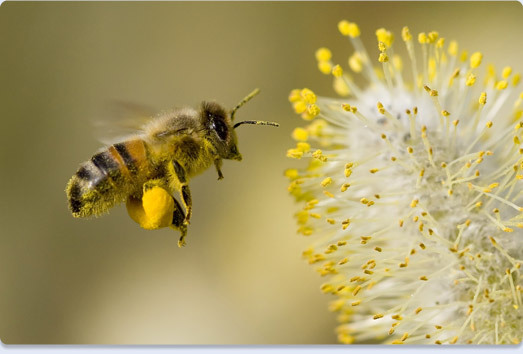 Oddly enough, bees' never stop working, and we benefit from all of that work, appreciating every single step they take. 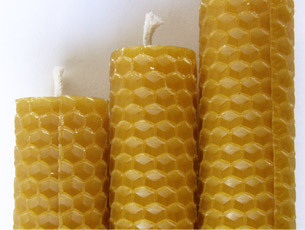 Besides being able to enjoy the taste of honey, bee pollen and the benefits of Royal Jelly, Propolis and its properties, we also use their wax to manufacture candles, and with honey, other products are made like Mead or Honey Vinegar. A beverage low in alcohol content (10 to 15°) produced by honeys natural fermentation. Considered one of the first alcoholic drinks that mankind created, according to the Vedas scripts written 1700 years BC. 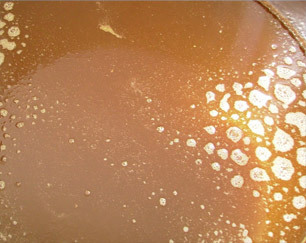 In its preparation we mix hot water with honey, which then is left to ferment for about two months, we monitor the acidity and remove the foam that appears during the process. Then it is left to age in oak barrels at a controlled temperature to obtain the desired bouquet. Depending on the type of honey we begin the process with, we will obtain a variety of drinks; one will be drier others will be sweeter, but they all are excellent served with meals ranging from meat, vegetables, poultry, fish, or even with Christmas desserts. 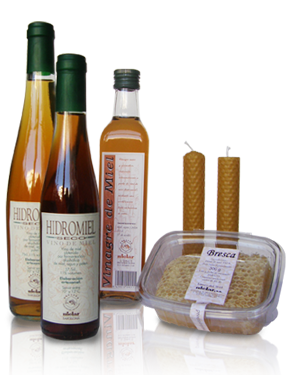 Honey Vinegar is obtained from the acetic fermentation of mead that occurs due to the oxidation of the alcohol that transforms into vinegar. Delicate to the palate it is an ideal product to use on poultry and fish dishes. 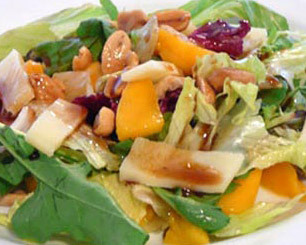 Excellent dressing for salads. Prepared and crafted manually with sheets of pure bees' wax. Its light is white and clean, and its smoke is less polluting than that produced by paraffin candles. 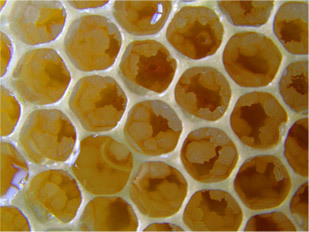 Chunks of honeycomb obtained directly from the hive. Usually we sell rosemary honeycombs because its bouquet and color are the most popular. If you let a piece of honeycomb slowly melt in your mouth it will act as a very effective throat anti-inflammatory.